Good day! this covers my great time playing the video game Sonic Generations. The first Sonic video game was released in the early 90s in a SEGA console. The first time I held a controller from this console was in my cousin’s house. Guess what game cartridge was mounted: Sonic the Hedgehog. Hence, the first time I saw and played a Sonic video game. Now, SEGA published a new game for this franchise and I loved how the way it was produced. Sonic Team released this game last 2011 to celebrate the 20 years of success. Gosh I’m feeling really old right now, are you feeling the same? I’ve played different classic games like the original Sonic The Hedgehog, Sonic Adventure 2, Sonic Unleashed, Sonic Riders, Sonic Advance 2…there were a couple more that I couldn’t recall at the moment but one thing they have in common “I haven’t completed the game” hah! I didn’t own the game and I had to rent in a computer shop by paying per hour. 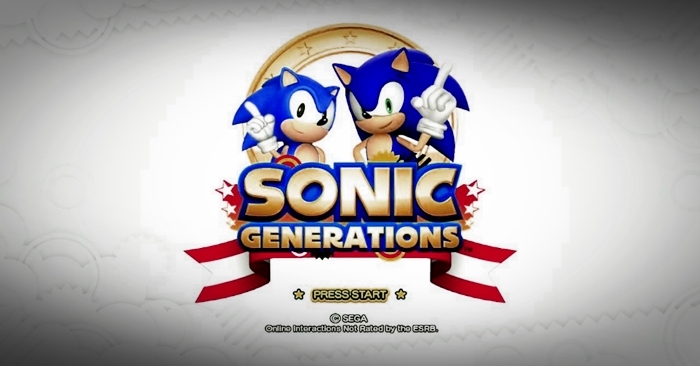 Anyway, since I now own a personal computer, I’m happy to announce that I have beaten the Sonic Generations game. I’d like to raise my thumb up for this, the story of this game is fantastic! 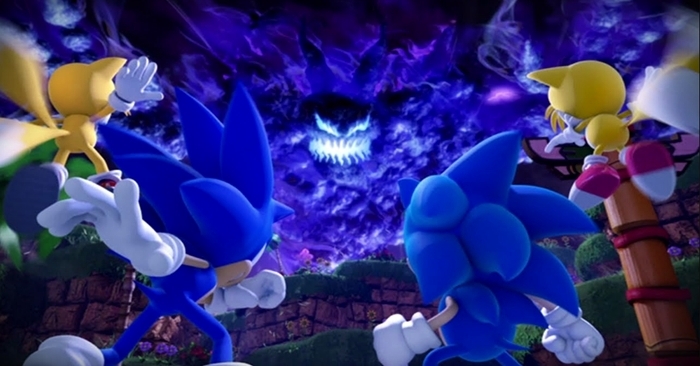 It started where Sonic’s friends prepared a birthday celebration for him but were sucked by the spooky Time Eater. They were all scattered in different time periods and Sonic was left in a void of white space. He set out to find Tails and eventually found their “old” selves which are referred to as “Classic Sonic and Tails”. They soon figured out a way to bring back their friends and restore the time. In order to achieve that mission, they have to run back in time and set everything to it’s right course. After everything went back to normal, the Classic and Modern Sonic teamed up with help from their friends in destroying the Time Eater which was planned by a Dr. Eggman and his old self- Dr. Robotnik. Their are two types of style here: 2D and 3D platforms, in the void where everything is white, there are zones where Sonic can visit and race to restore the balance the Time Eater disrupted, these zones symbolize the place where he met his friends. After completing a zone, the white zone area will return to normal and a side-mission will be unlocked; where you can play mini games to unlock concept arts, music, character background and etc. When entering a zone you play as Classic Sonic where the platform is 2D and there’s a second act where you play as Modern Sonic with a combination of 2D and 3D platform. Mini-bosses are also accessible through the progress of the game, like fighting Metal Sonic, Silver the Hedgehog and Shadow the Hedgehog. There are also skills you can equip your character as well. And Super Sonic when you have collected a number of rings. I cannot recall every stage I’ve played in the past but after running through the zone where I encountered some power ups like the shield, the boots (for additional speed) everything feels nostalgic, of course the rings too. Platforms like the loop, the checkpoints, the speed boosters and the springboards. Since I’ve played Sonic Adventure 2 and Sonic Unleashed, I had an overview of how Modern Sonic moves, there will be a 2D view where you just have to run and use attacks against your enemies, pretty much the same as Classic Sonic but when you’re in 3D view there are additional moves like evading left or right (when running fast). I’ll start with the music: It is AWESOME! If you’ve read my previous posts, I always give credit to the music and this game gave me a bonus! 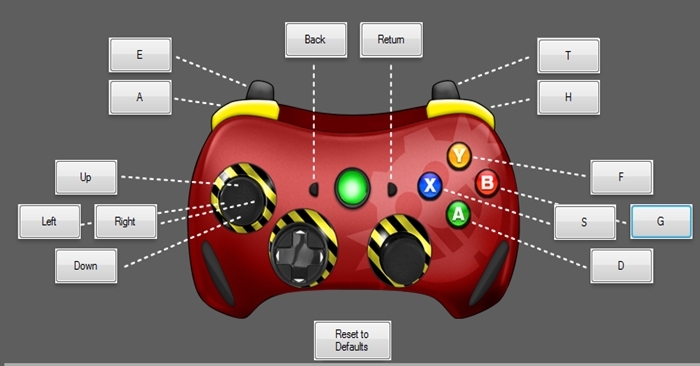 It had a classic and modern theme in each zones, you can also set the music you like when entering a zone. I liked how they made a plot where time travel is involved. The way the story goes is also great, making sure that it does not complicate the “current” time where we know how Sonic looks like currently. And of course, the moves that Sonic (modern) can do, it was adapted from the previous series that he can do like: homing attack, stomp and a dash boost. I almost forgot, he can transform to Super Sonic making him invulnerable to anything except falling off the course. Overall, TWO THUMBS UP! Here’s for the Classic Sonic gameplay and I’ve activated Super Sonic too, so watch till the end. Another video for Modern Sonic, activated Super Sonic and performed his other moves like dash boost, homing attack, slide and stomp.